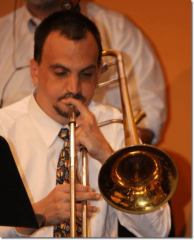 Is a driving 20-piece Latin-Jazz Big Band lead by percussionist, composer/arranger, and educator - Victor Rendón. 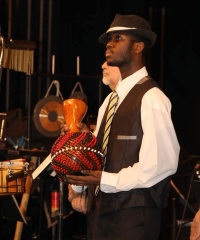 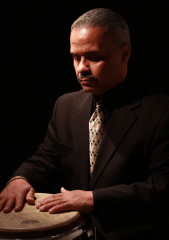 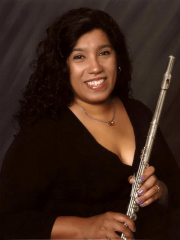 The ensemble, with its home base at Lehman College, brings a group of veteran musicians with a wide variety of experience in the field. 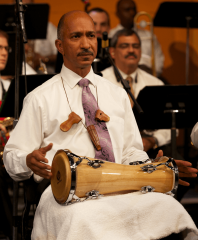 The Bronx Conexión keeps the tradition of Tito Puente, Machito, Mario Bauza, among others. 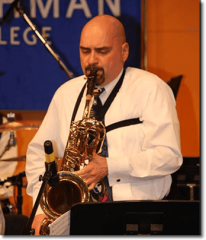 The group has played at the Johnny Pacheco Latin Music & Jazz Festival in the Bronx, and regularly performs at various functions at Lehman College and elsewhere. 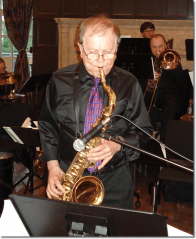 The band's strength and identity lies within its contemporary original compositions and arrangements by various members in the band. 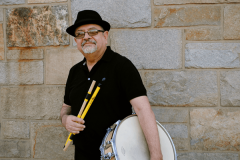 Starting with Victor Rendón's compositions (arranged by Joe Mannozzi), "Café Sin Leche", "Timbason", and "Blue Mambo", the listener is treated to New York mambo style writing and touches of timba. 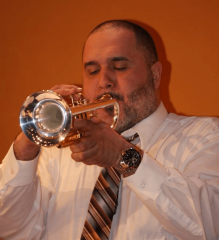 "La Buena Gente", composed by Wilson "Chembo" Corniel & Frank Fontaine brings heavy mambo style percussive sounds that will put your ears on the edge. 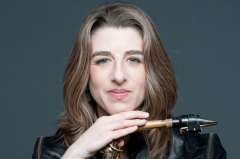 "You'll Never Know" – a beautiful ballad featuring our alto player, Debra Kreisberg. 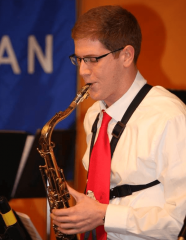 "E Alto" – merengue/jazz featuring exciting saxophone & brass riffs. 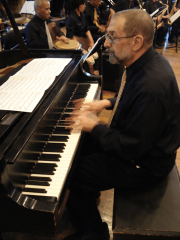 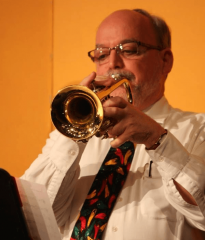 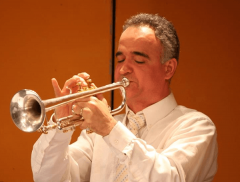 "El Profesor" – a swinging medium-tempo composition composed by Jessica Valiente (arranged by Rick Faulkner) and dedicated to arranger/composer, Ray Santos. 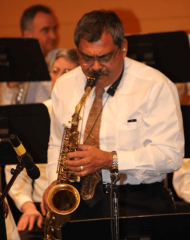 "Gene Ammons" - tribute to the late saxophonist, featuring our saxophone section. 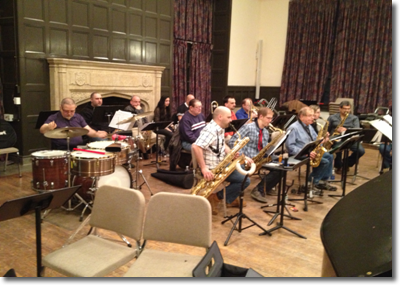 In addition, the band hosts a large variety of compositions and arrangements by Chico O'Farrill, Yasuyo Kimura, Joe Mannozzi, Victor Rendón, among others.